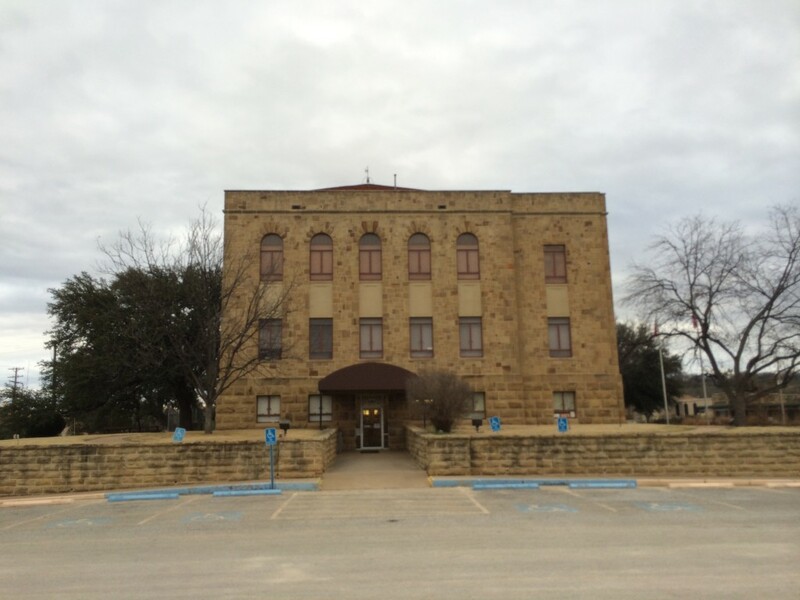 In addition to visiting the “ghost-town-esque” remains of Palo Pinto, I also spent time in Mineral Wells to photograph some of the historic downtown. 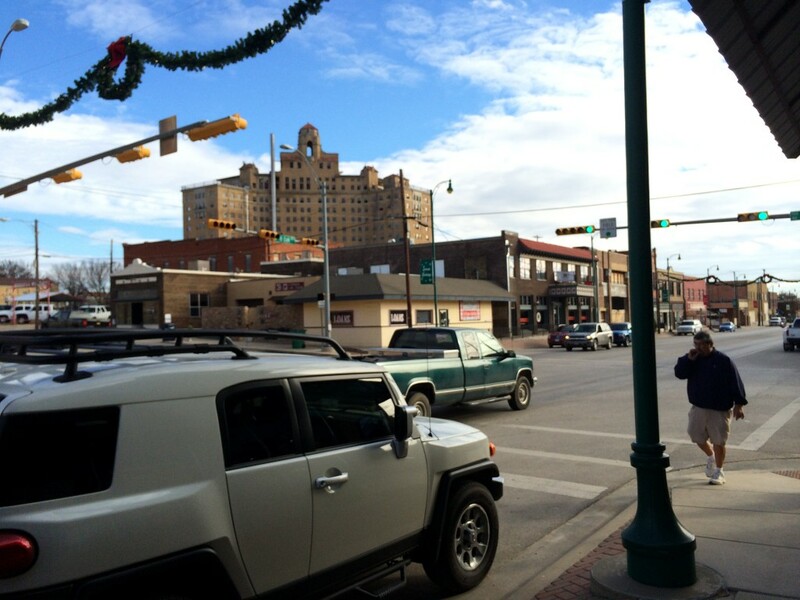 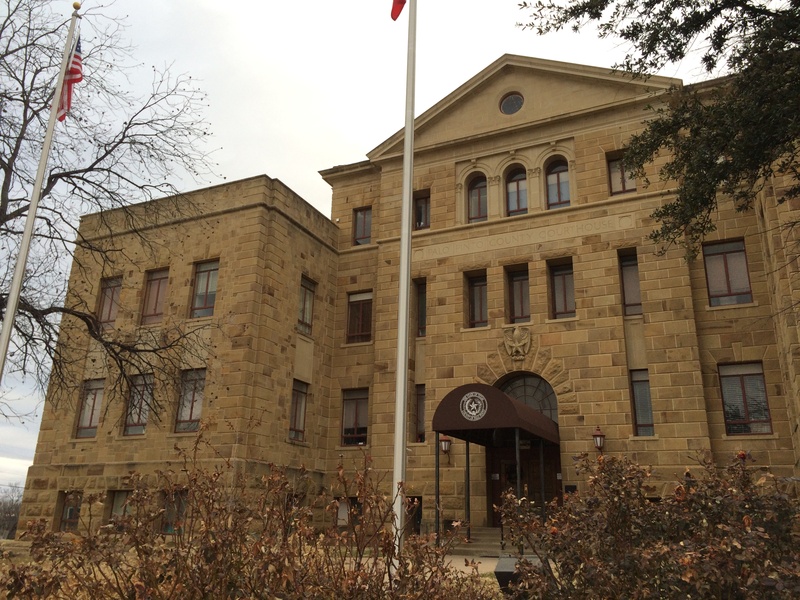 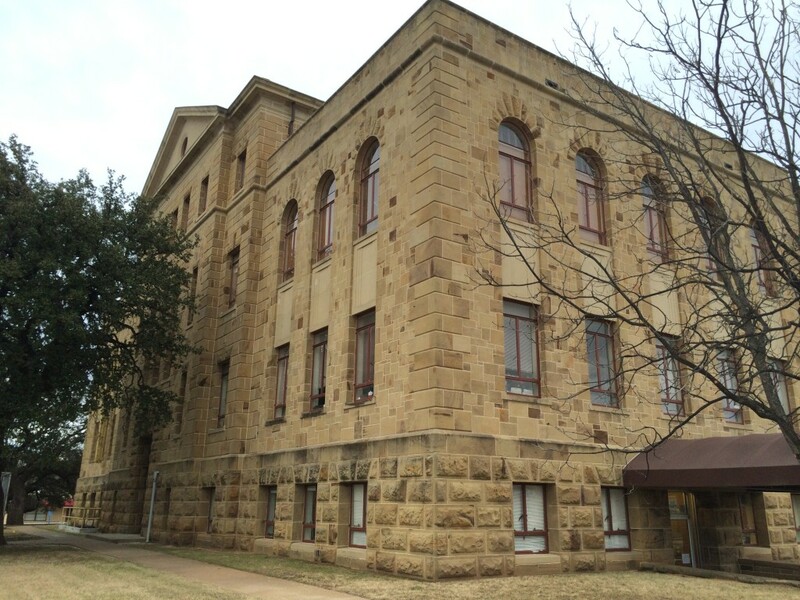 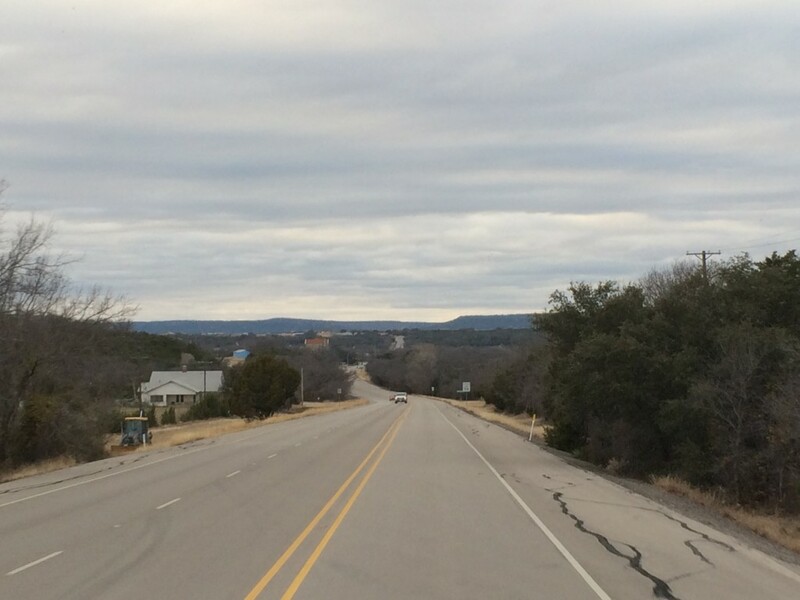 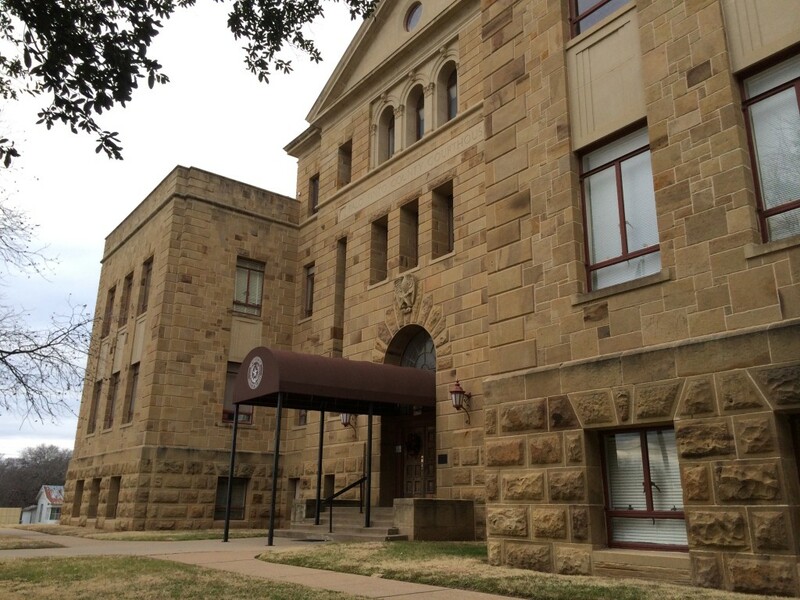 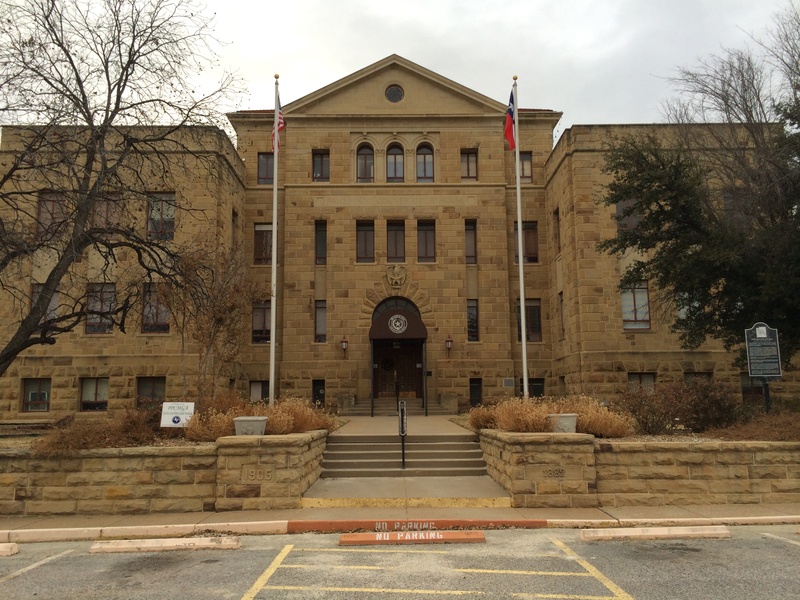 I came to Palo Pinto on January 8, 2011 and revisited both the courthouse and Mineral Wells on December 28, 2013. 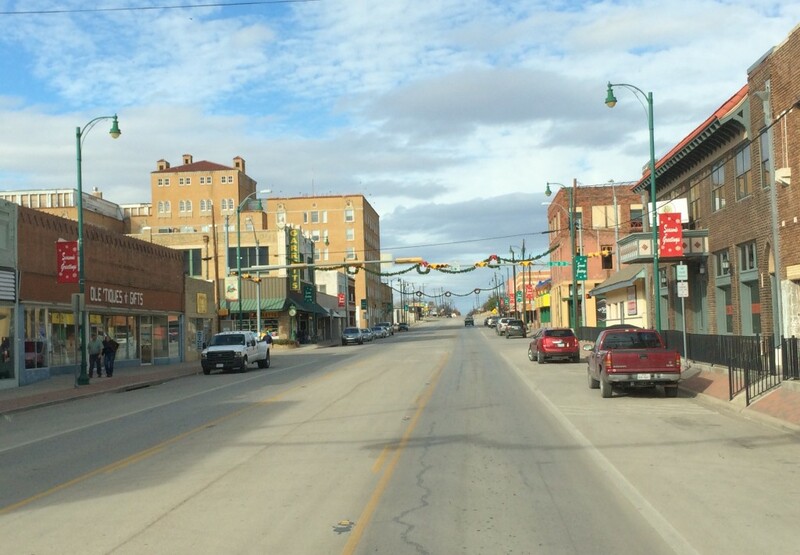 The west side of the building faces 6th street. 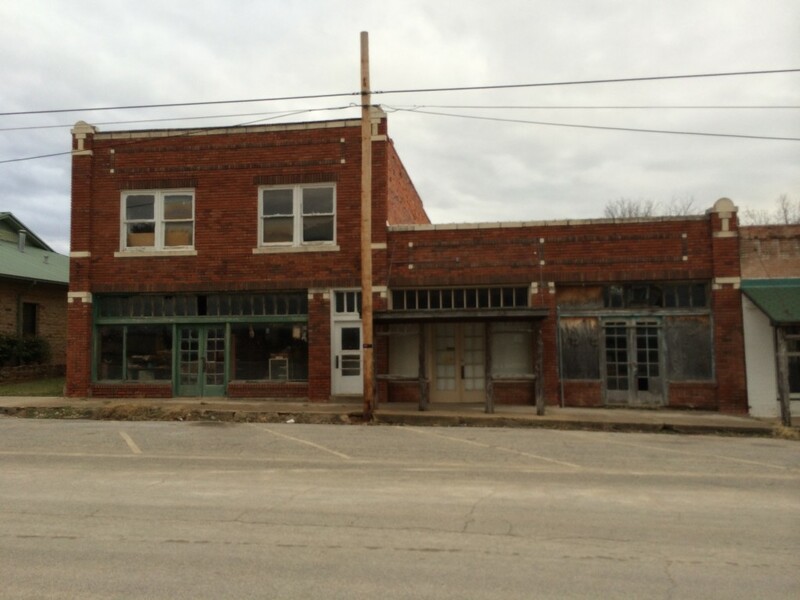 The south side of the building faces Oak Street, the opposite side from the highway. 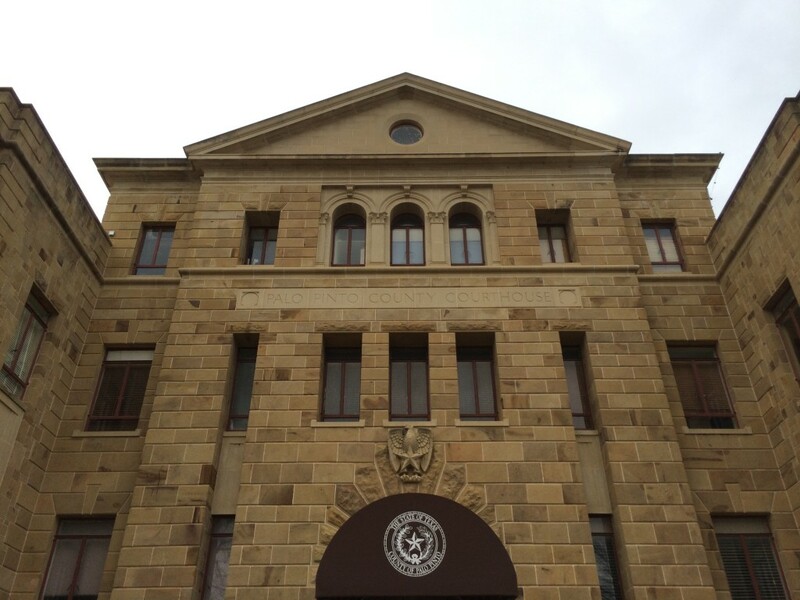 It serves as the main entrance. 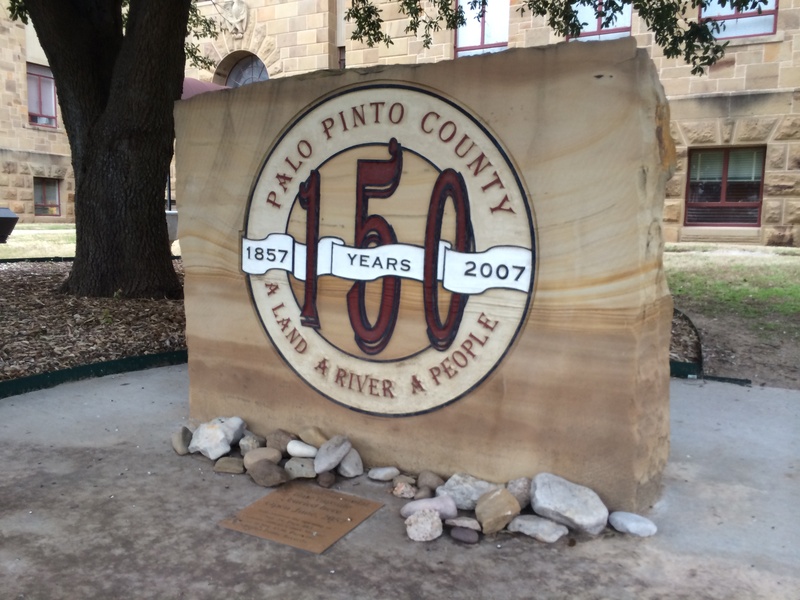 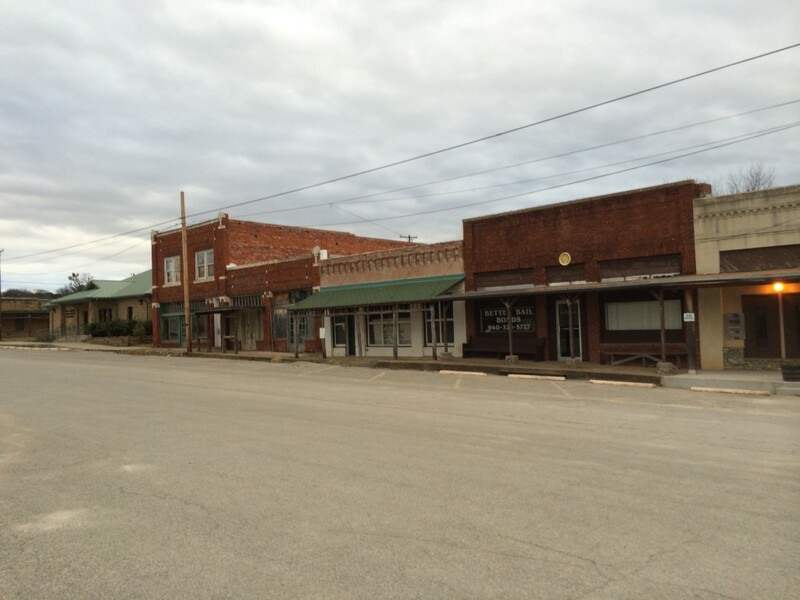 Palo Pinto County recently celebrated its centennial in 2007. 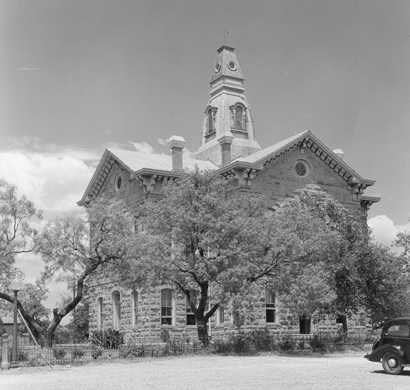 Designed by renowned courthouse architect, Wyatt C. Hedrick, this building was the first skyscraper located outside of a major metropolitan area in the country. 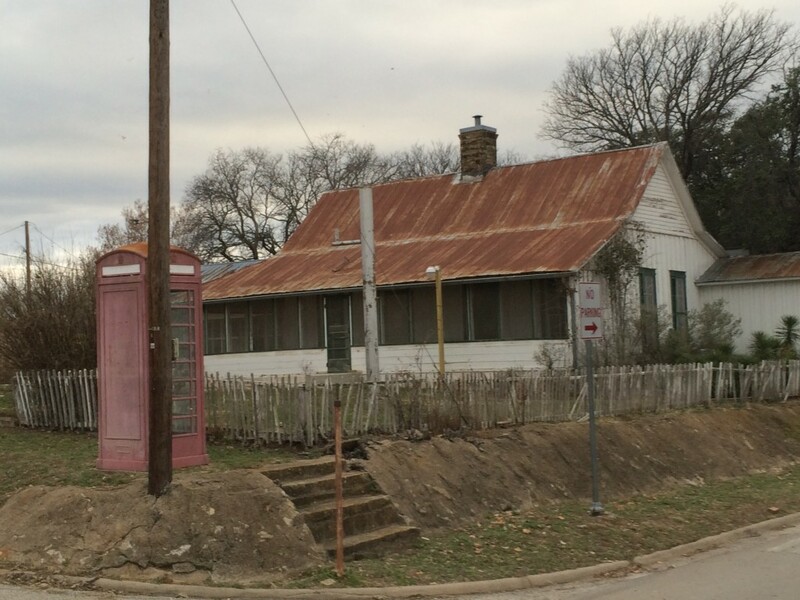 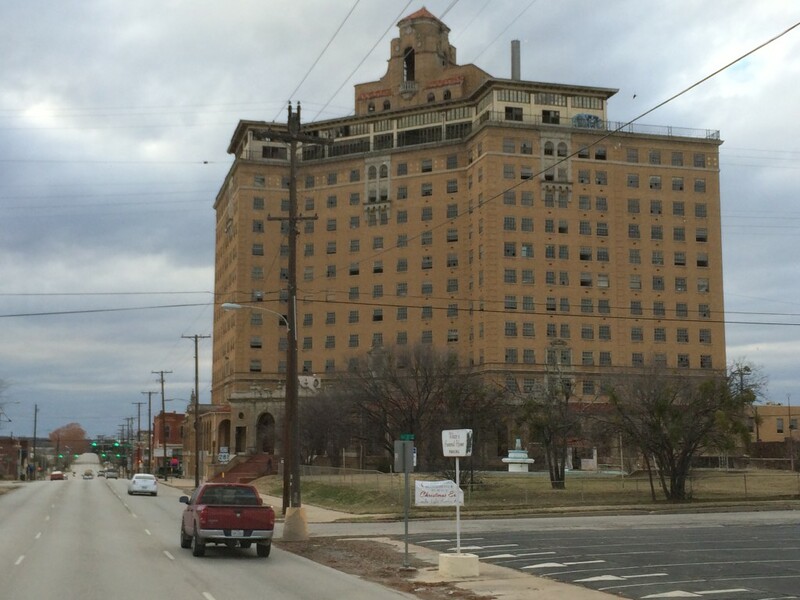 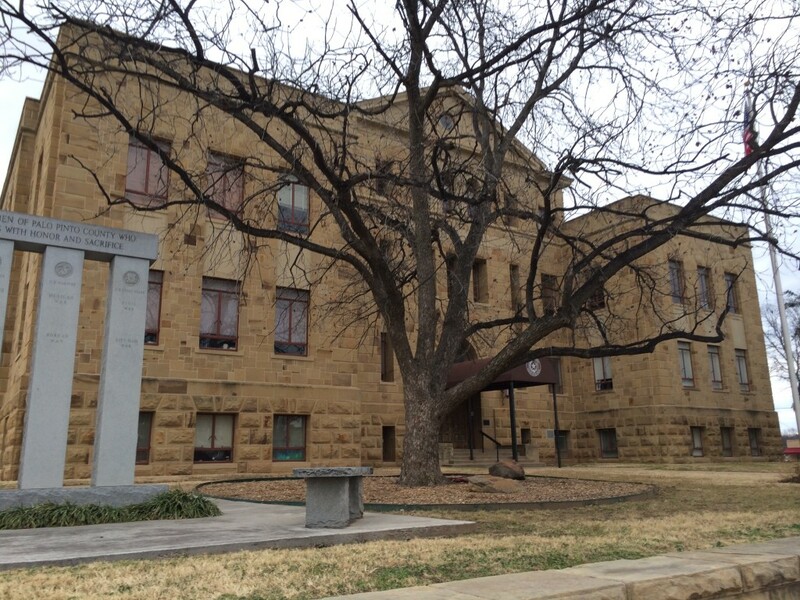 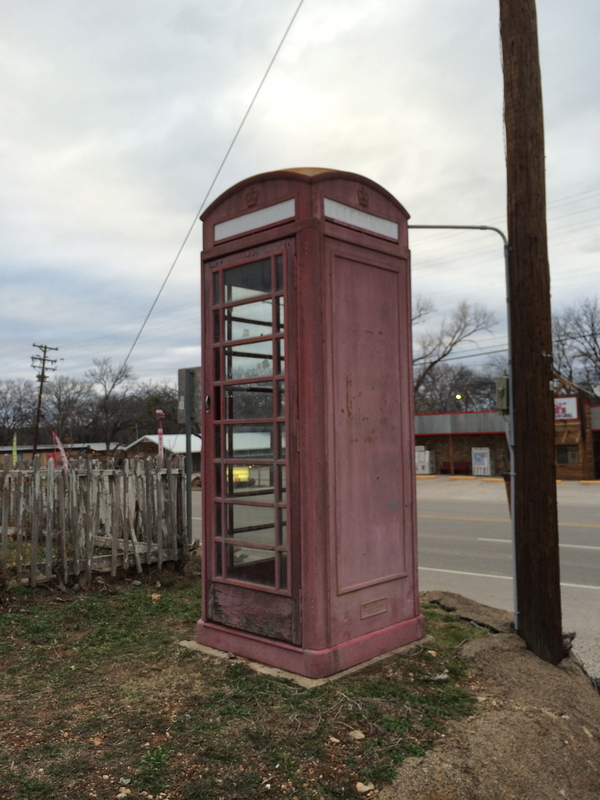 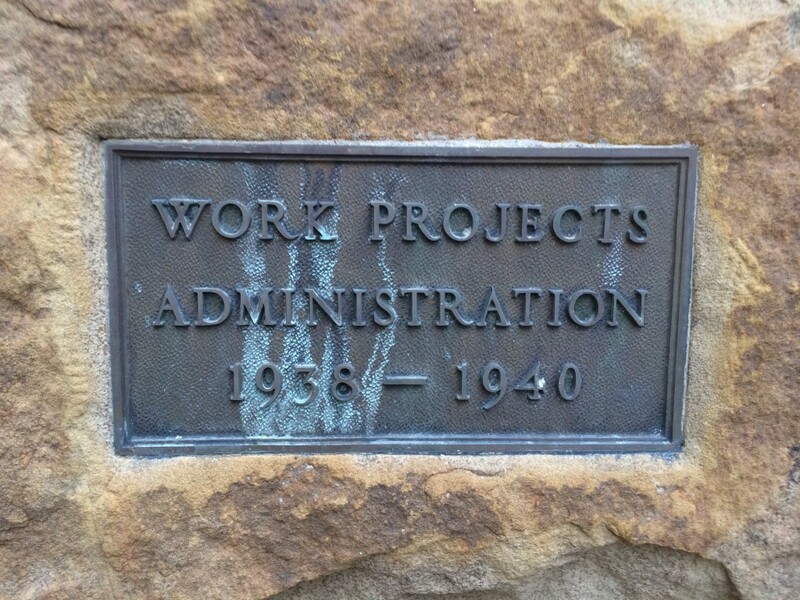 Permanently closed in 1972, this most definitely haunted landmark is able to be seen for miles, and now serves as an important landmark of Mineral Wells.